Excerpts from the 1957 English edition of the novel, translated by N. Mişu and published by The Foreign Languages Publishing House, Bucharest. 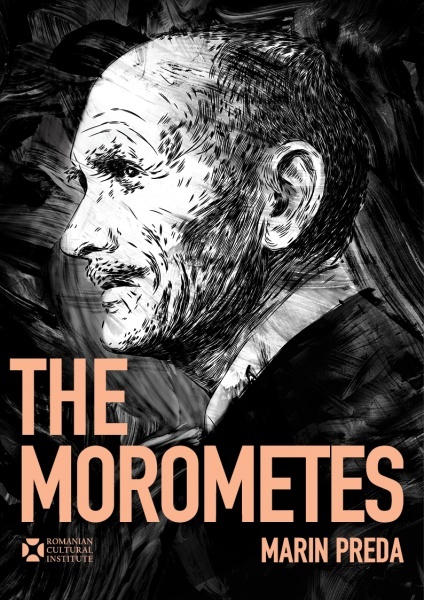 This publication is part of the Romanian Cultural Institute’s "The Morometes 60: The Jubilee of a Masterpiece" programme, London, 10 June – 9 July 2015. The Romanian Cultural Institute in London would like to thank the author's family for agreeing to publish the selection of these fragments.